Spring Break... Checkin' Out Available NOW! Luke Bryan's final Spring Break album, Spring Break...Checkin' Out is NOW available! Check out Luke Bryan's "Spring Breakdown" Music Video Premiere on Vevo! This song is dedicated to all of the fans who have celebrated spring break with Bryan over the years in Panama City Beach. 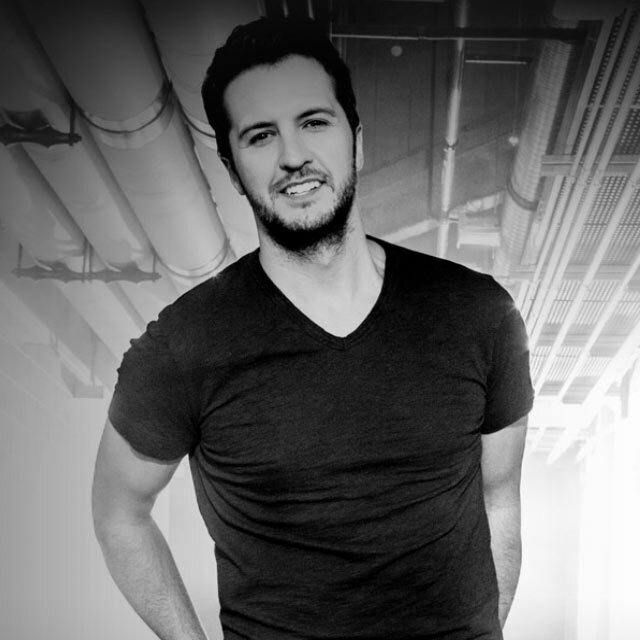 LUKE BRYAN SET TO PLAY 2015 ACM PARTY FOR A CAUSE! The two-day outdoor music festival celebrating the 50TH ACM Awards will take place on April 17-18, 2015 at Globe Life Park in Arlington, Texas. Preorder "Spring Break... Checkin' Out"
Luke's 7th Spring Break album, now available for presale! Luke scores his 6th #1 from Crash My Party! Luke Bryan Nominated for 4 ACM Awards Including Entertainer Of The Year! Luke will co-host the 2015 ACM Awards with Blake Shelton. The awards will air live from AT&T Stadium in Arlington, Texas on April 19th at 8pm ET on CBS. Luke Bryan Leads 2014 American Country Countdown Awards Nominees! Luke Bryan Nominated for People's Choice Award! Luke Bryan spent his Wednesday night (Sept. 10) performing on �The Tonight Show with Jimmy Fallon.� The country superstar brought his latest single �Roller Coaster� along for the ride.